David is the capital of the Panamanian province of Chiriquí. 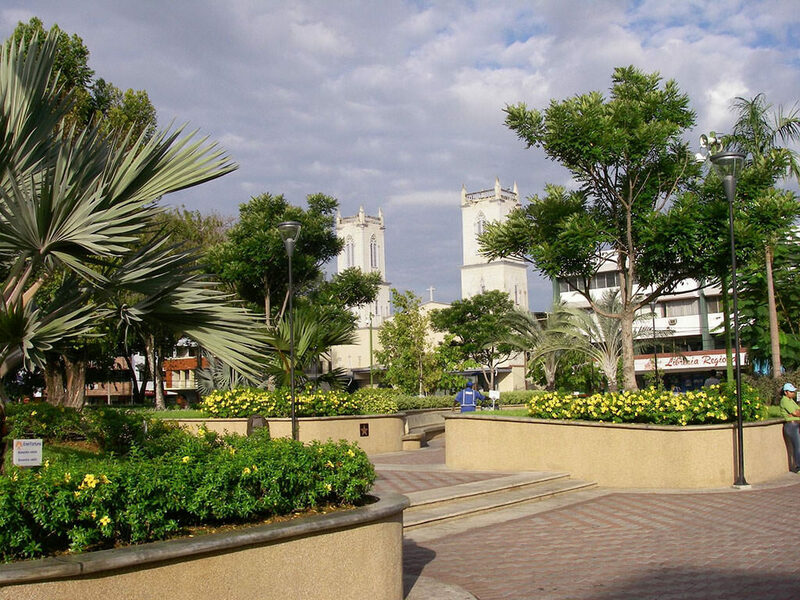 It is one of the most populated areas of Panama. In the main urban center you can find the main public institutions in addition to the main shopping centers. It has its financial district with institutions such as Banco General, Banco Nacional de Panamá, HSBC, Banco Universal, Banco Aliado, Global Bank, Multibank, Caja de Ahorros, among many others. David is located on a coastal plain and is characterized by being the center of commercial activity, livestock and agro-industry in the province of Chiriquí. It has a very pleasant tropical climate to live or visit. It is one of the most emblematic places and one of the most developed cities in the country. If you are a resident of David in Chiriquí, Panama and require legal services or lawyers, in this area our company Candanedo Correa Abogados has its area of influence. We offer a variety of legal services, and we have a professional and experienced team. We will be pleased to assist you. Among the services we provide in the city of David, Chiriquí are the following.